The right-hander is now 3-for-3 in converting save opportunities with a 0.00 ERA and 4:1 K:BB in five innings. Allen is coming off an erratic 2018, but at least for the first couple of weeks of this season, he's providing the Angels with some stability at the back of their bullpen. The right-hander got a little bit lucky -- Jesus Aguilar and Yasmani Grandal both hit the ball hard but right at someone -- but Allen still has yet to give up a hit, much less a run, through four innings. Despite the early statistical success, however, his fastball remains subdued at 91-92 mph. 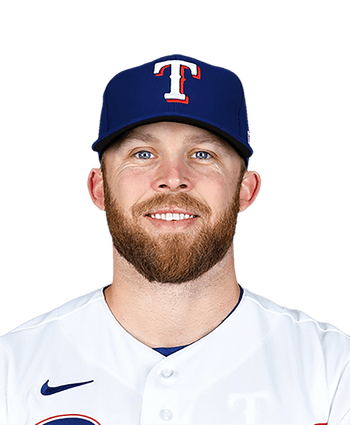 While Allen can still generate whiffs with his knuckle-curve, his increasingly hittable heater is likely to cause him problems moving forward. The right-hander's velocity remained unimpressive, as he again sat 91-92 mph with his fastball, but Allen was able to get the job done. 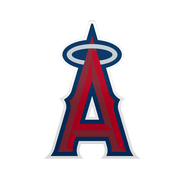 The 30-year-old may not be lighting up the radar gun the way he used to, but he'll be locked into ninth-inning duty for the Angels as long as he's reasonably effective. While it's good to see the right-hander finishing games, Allen sat 91-92 mph with his fastball in the outing, a far cry from even last year's 93.5 mph average, much less the 95 he was hitting earlier in his career. It's not unusual for pitchers to need a few outings early in the season to get fully up to speed, but his velocity is worth keeping an eye on as he settles into his closing gig with the Angels.